CERES – for sustainable living. Melbourne is full of wide open green-spaces, parklands and gardens. We’re privileged to have some of the most accessible city parks in the world filled with native plants and trees, lawn spaces for summer picnics, watering holes and more but none quite like CERES. CERES or, the Centre for Education and Research in Environmental Strategies, is a non-for-profit sustainability initiate situated on almost five hectares of land, located in Brunswick on Merri Creek and formally the bluestone quarry before being a rubbish tip and eventually landing in the hands of the community in 1981. The centre, as the name suggests is a hub of organic urban-farming ideas filled with innovative solutions and new creative ideas. Staff and volunteers raise, produce and harvest organically grown crops onsite that is not only sold at the marketplace but is used in the in-house cafes and restaurants; the Community kitchen and the Merri Table. Their aim: to educate visitors on the benefits of reducing co2 emissions and reap the joy of growing your own produce at home. CERES encourages programs such as food-swaps with neighbours, to produce organically grown foods, that are good for us and to appreciate seasonal farming and where our food comes from. This initiative is the cornerstone of the centre and they hope prove an urban farming community can be both economical through its production and employment opportunities as well as educational, ethical and fun. 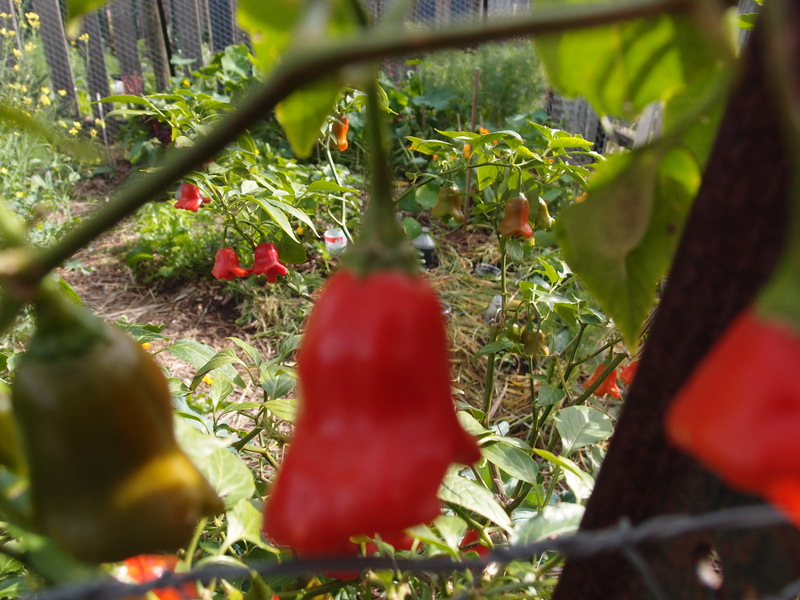 Within the grounds there is a permaculture and bush-food nursery that encourages backyard food production from something as small as a window box or pot plant for herbs right though to full fledged garden spaces filled with fruits and vegetables. The nursery provides loads of information to support your home garden and to appreciate the plants – eatable and the non-eatable kinds – within it. The centre is full of organic solutions to herbicides and pesticides with staff that are qualified in horticulture to help you with your requirements. 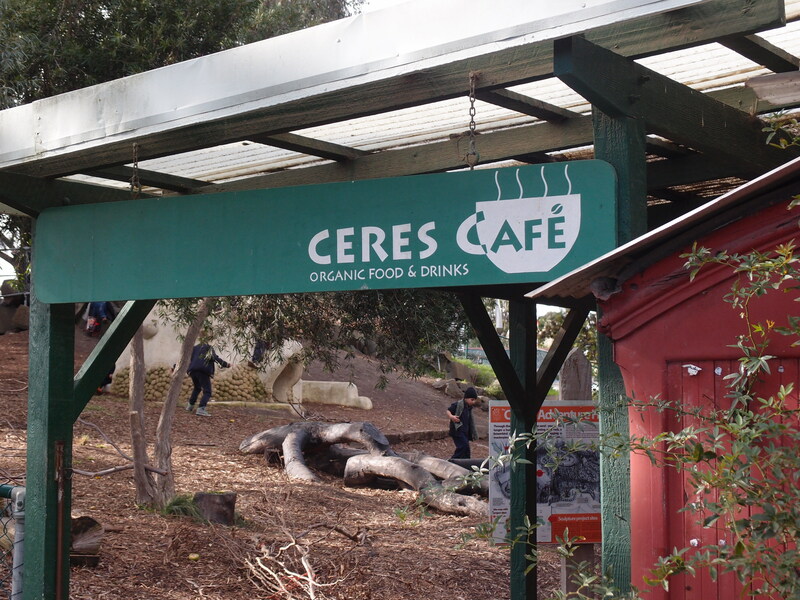 CERES also offers workshop and education programs plus sustainable school programs in what it describes as an “eco-oasis”. 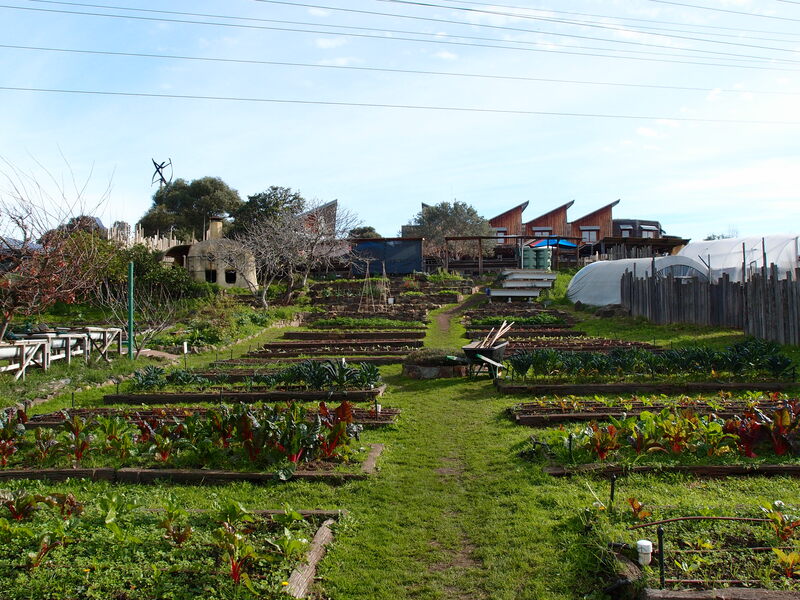 The centre hopes to become completely carbon neutral and aims to address issues of climate change, encourage social wellbeing through the environment and build local communities though the activities and services they offer onsite such as the community gardens, Chook Group and the Bike Shed. The Merri Table is just one of the onsite cafe-restaurants that serve seasonal, local and organic fair that is friendly to all kinds of dietary needs. Not only does the restaurant serve seasonal dishes using produce from their land, they also share produce from local farmers and suppliers such as Dr Marty’s crumpets and Pat’s Veg. The coffee, naturally is Coffee Supreme and the staff know their way around the machine. The food is fresh and full of flavours, both big and small. 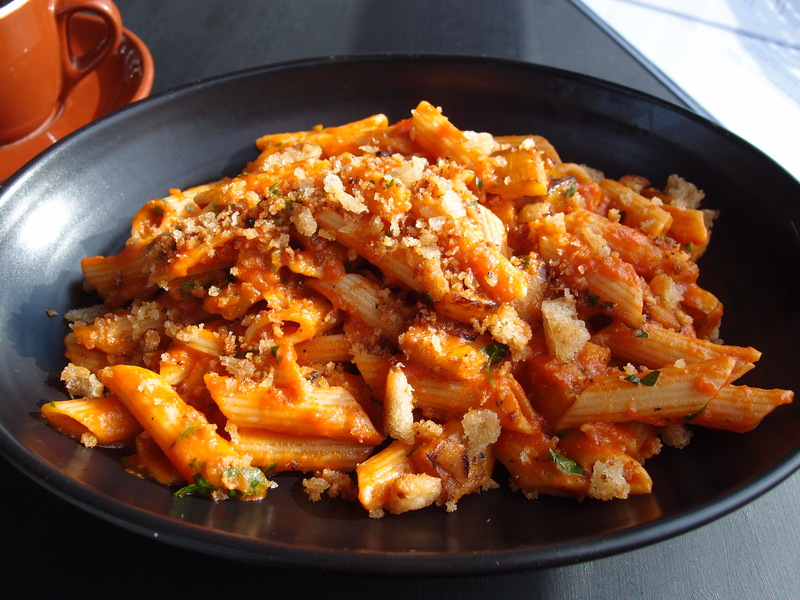 You can’t go past the Rigatoni with tomato, basil and eggplant with Mt Zero olive oil and pangritata. Rigatoni with tomato, basil and eggplant with Mt Zero olive oil and pangritata. CERES is located on the corner of Roberts and Stewart Streets in Brunswick East and is open 7 days.